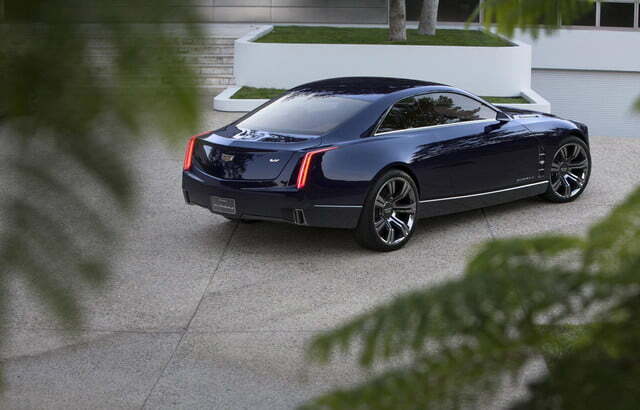 Over the past decade and a half, Cadillac has pulled off a comeback worthy of Lazarus and Richard Nixon. In that time, the General Motors luxury brand has gone from building cushy land yachts for Florida retirees, to cars that can legitimately challenge the best from the rest of the world. 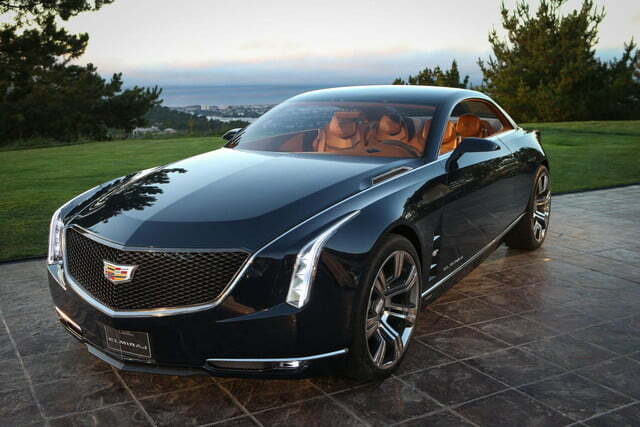 The current ATS and CTS are impressive cars, but there’s still something missing from Cadillac’s lineup. It lacks a flagship sedan to go head-to-head with the likes of the Mercedes-Benz S-Class, Audi A8, and BMW 7 Series. No, the Chevy Impala-based XTS doesn’t count. 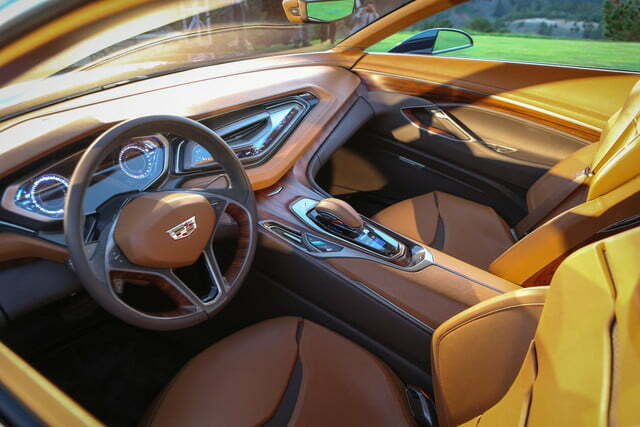 Cadillac will finally get that flagship, according to Autoblog. 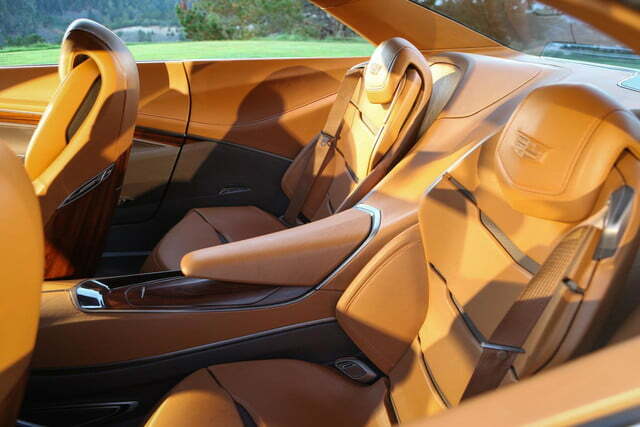 An anonymous insider told the website that just such a car – possibly named LTS – will debut at the 2015 New York Auto Show next April. The finished car will reportedly borrow styling cues from the Elmiraj concept that was first unveiled at last year’s Pebble Beach Concours d’Elegance. 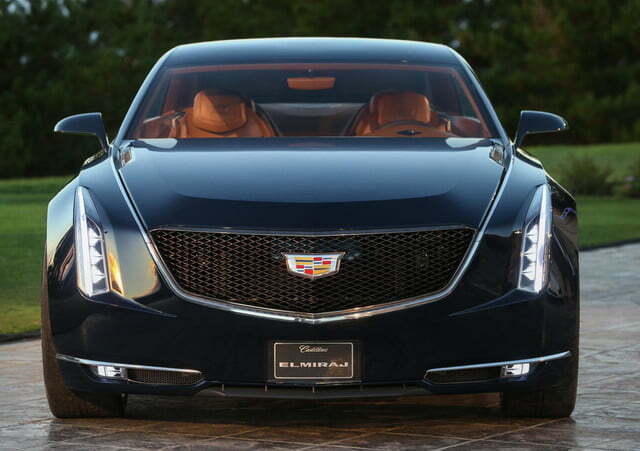 That’s not a bad thing: the Elmiraj combines the long and low look of classic Caddies with the sharp-edged features of today’s “Art & Science” design language. 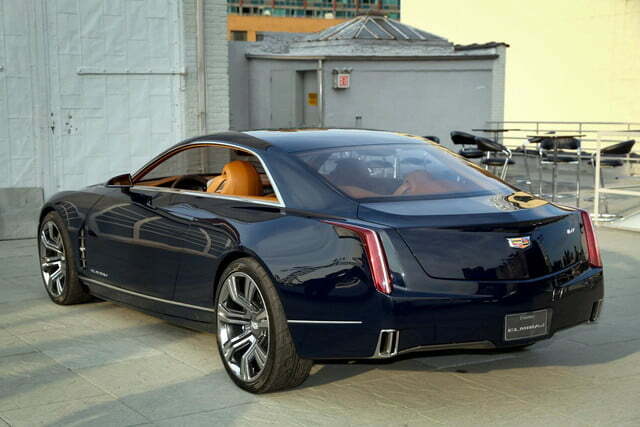 However, the production LTS will probably be a sedan, not a coupe like the concept. 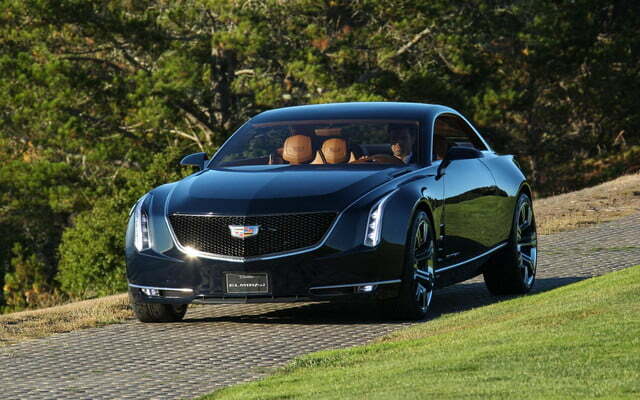 It would be pretty cool to see Cadillac do both, though; that seems to work pretty well for Mercedes. 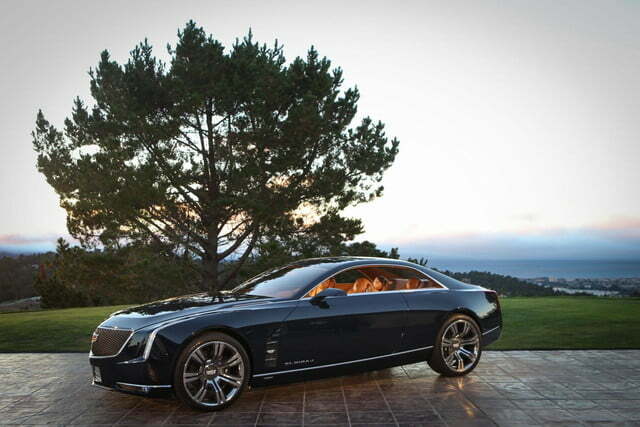 To take on the Germans, the LTS will have to built to a higher standard than any recent Cadillac. GM’s bean counters are notorious for demanding that cars achieve a certain profit margin, regardless of how many compromises that requires. Yet it seems Cadillac is finally gotten the message, and will build a car to restore its prestige, accountants be damned. 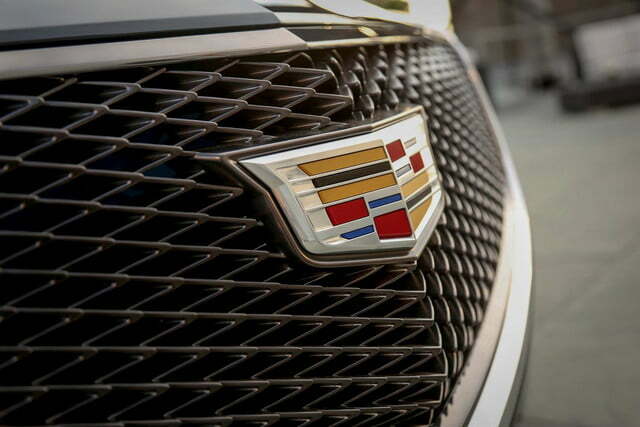 The LTS could be the car that makes Cadillac’s old “Standard of the World” moniker more than just a punchline.